This season, the junior is 8-3 with a 2.72 ERA. 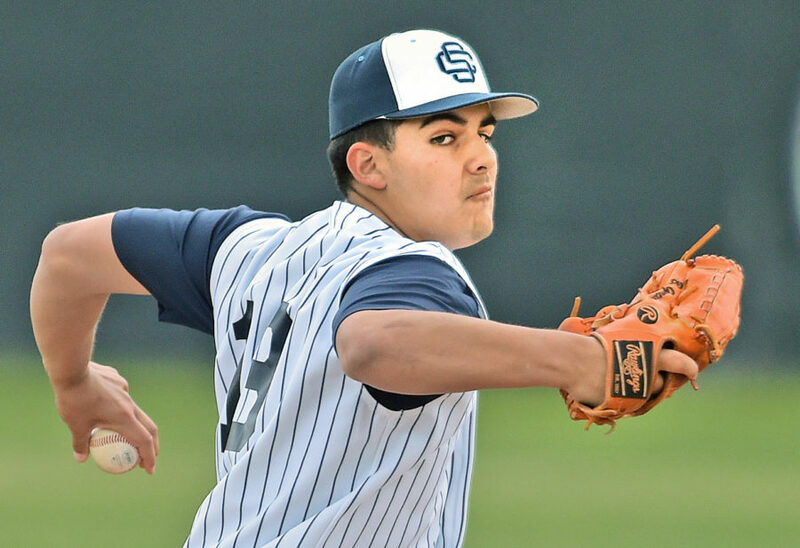 West Ranch baseball alum Michael Silva also pitched for Loyola Marymount and was drafted in 2015. 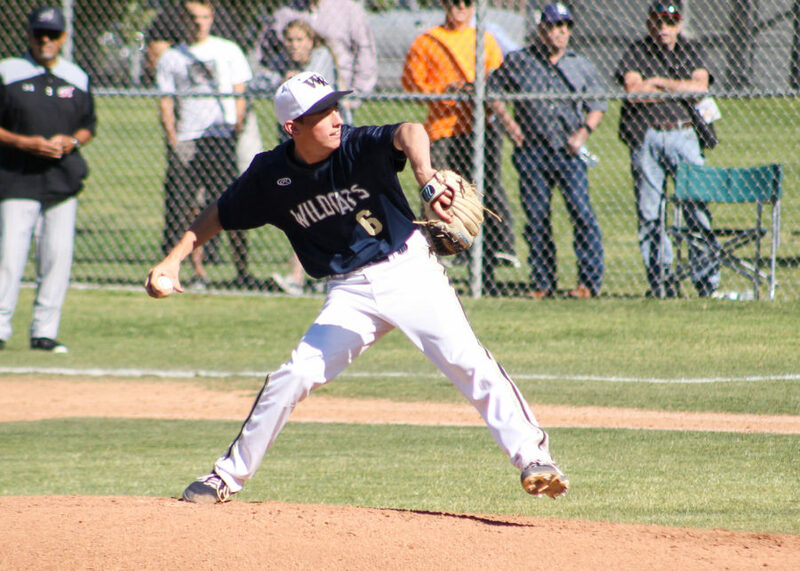 “It’s a testament to what Casey and the coaches have done in terms of helping them along in the process,” said Wildcats pitching coach Jim Wagner. “My job is really just to get them prepared to get to a skill set so they can showcase themselves.” Burge would like to major in health and science, but is also considering business. West Ranch plays on the road at El Dorado of Placentia in the first round of the CIF-SS Division 1 playoffs on Thursday.